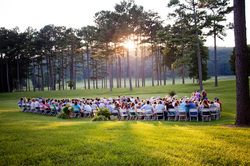 Colton & Morgan probably set the record for most kids in a wedding party, NINE!! 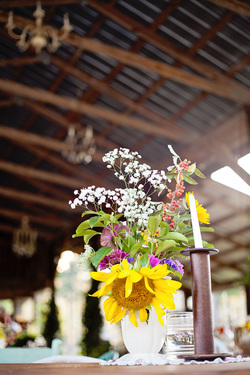 Their country chic wedding had it all with beautiful fresh flowers, a multitude of unique table settings, and a 5 tier wedding cake! 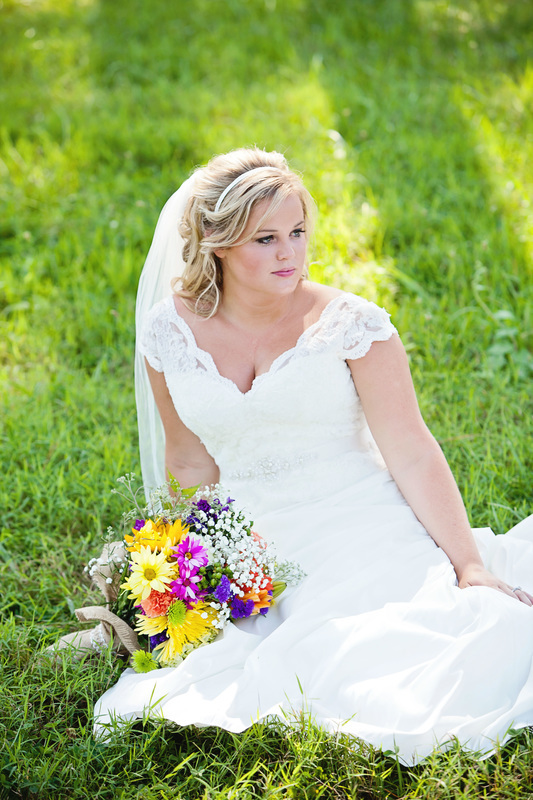 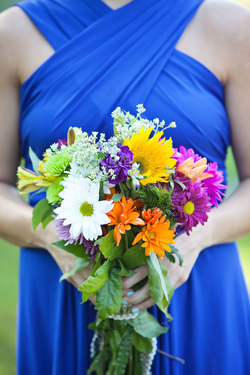 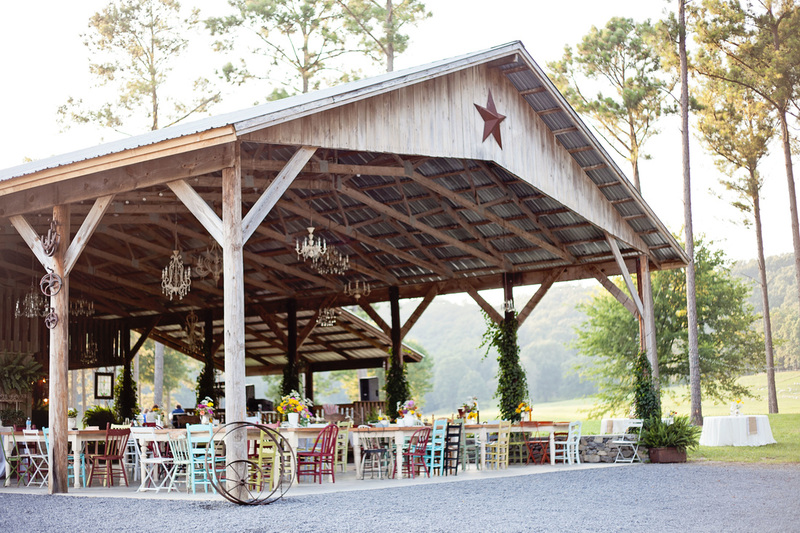 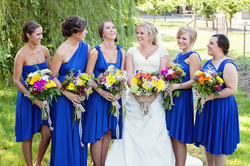 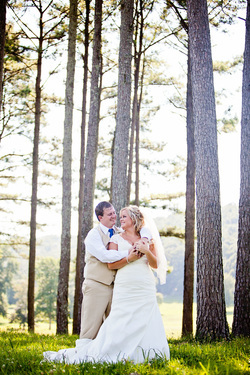 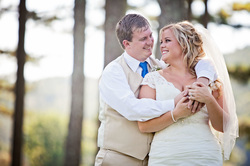 The tone for the wedding was set by the charm of Sweet Seasons Farm Event Barn located in Valley Head, Al.